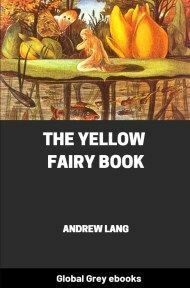 From the day that they were first printed, the Lang fairy tale books of many colors have entertained thousands of boys and girls, as they also brought pleasure to the many parents who have read these unforgettable classics to their children. 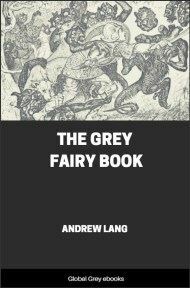 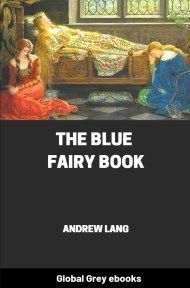 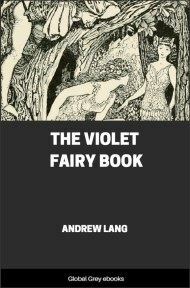 The Blue Fairy Book was the first volume in the series and so it contains some of the best known tales, taken from a variety of sources: not only from Grimm, but exciting adventures by Charles Perrault and Madame d'Aulnoy, The Arabian Nights, and other stories from popular traditions. 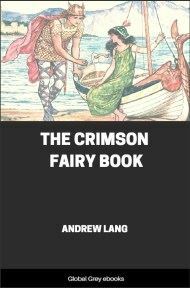 So the King sent messengers to every town, village, and hamlet in his dominions, to look for a gardener whose forefathers had been gardeners also, and after forty days one was found. 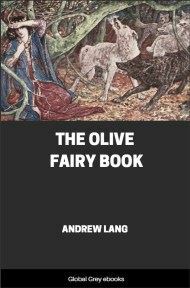 “Come with us and be gardener to the King,” they said to him.